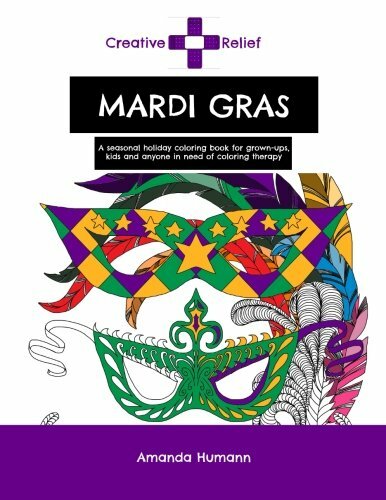 Here are a few fun free printable Mardi Gras coloring pages. As many of you already know coloring is good for kids to help develop their fine motor skills. You can also help your little ones recognize colors while they are coloring. Of course you can to try to use as much gold, purple, and green as possible while coloring these. You could also discuss a little bit of the history of Mardi Gras. Mardi Gras is French for “Fat Tuesday”, reflecting the practice of the last night of eating richer, fatty foods before the ritual fasting of the Lenten season. Related popular practices are associated with celebrations before the fasting and religious obligations associated with the penitential season of Lent. 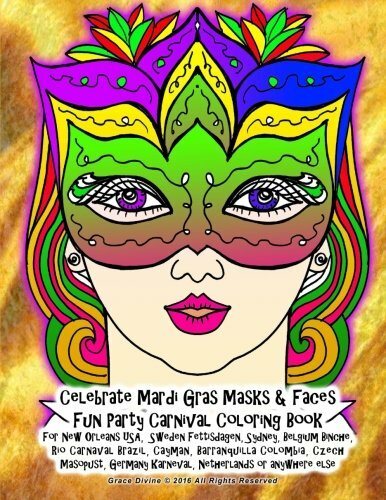 There are several other sites you can find lots of Free Printable Mardi Gras Coloring Sheets! 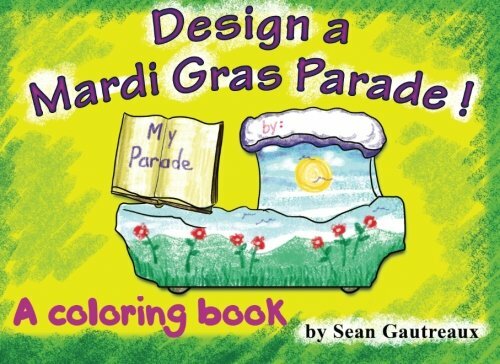 Apples 4 the Teacher’s ~ The free Mardi Gras coloring pages here can be printed off and colored or colored online. 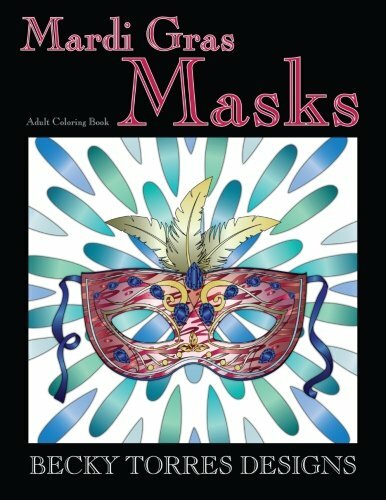 TheColor.com also offers for you to color them online. Daily Coloring Pages also offers fun cool free coloring pages. I have noticed with their pages the whole page is filled! Very detailed work. 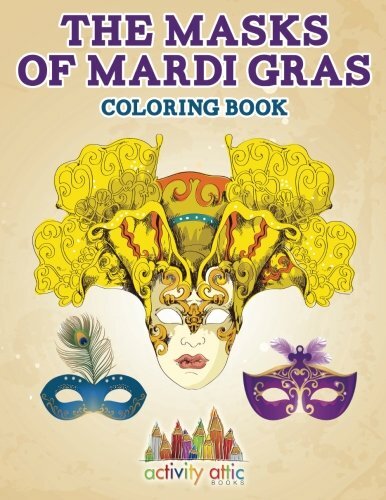 Super Coloring offers more Mardi Gras coloring fun! 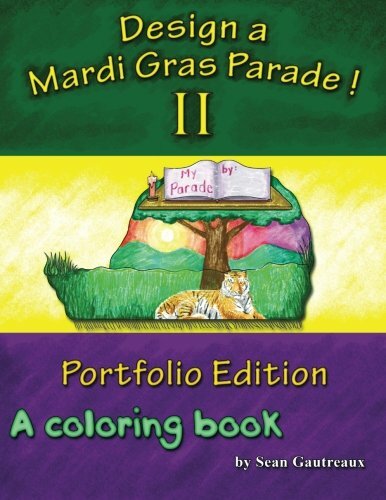 Thanks for the Mardi Gras coloring pictures. My little grandson and I will have fun with them. Thanks for sharing these. We used to live in Louisiana, and Mardi Gras is so fun with all the celebrations and King Cake (yum!) New Orleans is a very fun and lively city to visit. Live music and performances on the street and begnets, yum! Thinking of all this makes me miss Louisiana, but not the heat and humidity, ha ha! These are awesome, I color sometimes to relax and these are perfect! Great for my son for a rainy day! Thanks! Fun, my daughter will love these!! I always like to have crayons and colouring books on hand for when my grandchildren visit. They would love these colouring pages I know. Much appreciated! Great for when my grandchildren visit! I love that you can also color them in online, too, if you like! Thank you for offering such funny printable sketches. My son would love this! These are too cute. This is a great rain or snow day activity or for a car trip. Coloring is a good before bed activity to help them unwind. Jack loves to color! thanks!! Fabulous printables…Thank you for sharing! Mardi Gras is so much fun!! These look like great fun pictures to color. The children at the home daycare I work at will love these. Love these printables! Great for my 3 sons…specially in church! These are all really cute and should keep the kids occupied for quite awhile. I really like downloadable coloring pages like this. Easy and cheap. The printables are so great, my grandson loves them! What a unique website for children. Thank you for taking the time to share all your neat ideas. These are so cool. 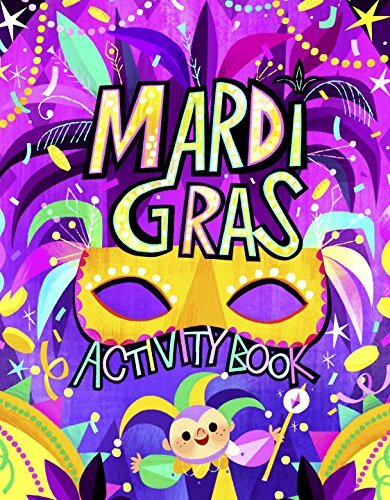 It’s great they have activities for Mardi Gras for kids. I never knew they had them. These look really nice, I’m sure kids will really enjoy these pages! Great for little one to color these pages. I printed off for my granddaughter to color she love them. looks fun to color for the kids. I’ve recently started ‘colouring in’ again & find it really relaxing! 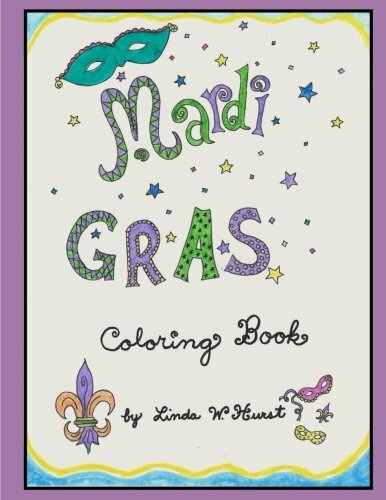 Thanks for posting fun pages for family fun this Mardi Gras! I sure am glad adult coloring is vogue now! My nephew will love these printables. Thank you so much for sharing these illustrations. Great coloring pages! Thanks for sharing them with us!